Althoff Fürstenhof Celle The hotel offers 62 comfortable guest rooms and 6 meeting rooms. 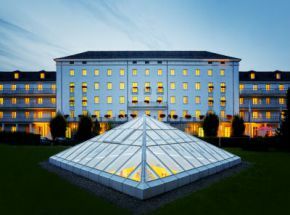 Hotel Schloss Lebenberg The hotel offers 150 comfortable guest rooms and 5 meeting rooms. 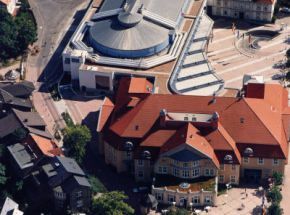 H4 Hotel Mönchengladbach Borus The hotel offers 131 comfortable guest rooms and 25 meeting rooms. 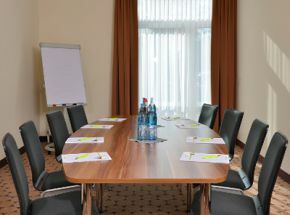 INVITE Hotel Löwen Freiburg The hotel offers 55 comfortable guest rooms and 4 meeting rooms. The hotel offers 153 comfortable guest rooms and 7 meeting rooms. 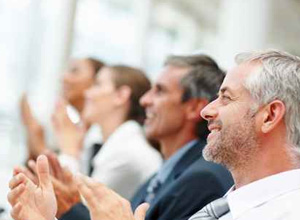 The conference location offers 11 comfortable meeting rooms.